Balne is a scattered village, lying South of the Knottingley and Goole canal, from 3.5 to 5 miles south west of Snaith. In its township, Balne has 343 inhabitants and 2752 acres of sandy land, of which 116 acres are woods and plantations. Balne is an agricultural township and ecclesiastical Parish. It was formed in 1855 from the Parish of Snaith. 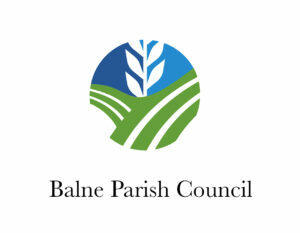 The word ‘Balne’ means wide open spaces!